What Is PII and Why Is Protecting It Important? PII, or personal identifiable information, includes any type of data that can be traced back to a specific individual. This can include location data, contact information, or identification info such as a name or social security number. Keeping PII private is important to ensure the integrity of your identity. 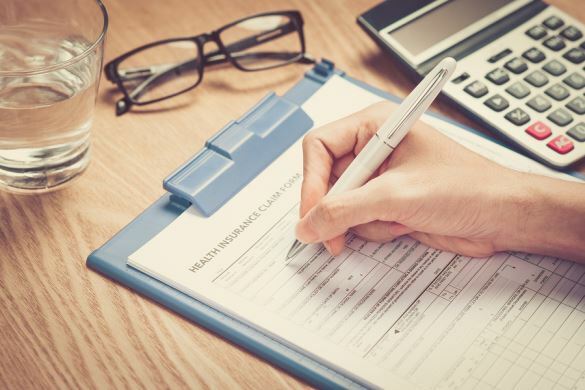 With just a few bits of your personal information, thieves can create false accounts in your name, start racking up debt, or even create a falsified passport and sell your identity to a criminal. Today our personal data is being recorded, tracked, and utilized daily and our fingerprints and facial scans are used to unlock our devices, making it more important than ever to protect your identity and any pieces of identifying information that are unique to you. If a piece of information is unique to you, or can lead back to you in any way, it is private and needs to be protected with the utmost care. Why Does Personal Information Need to be Kept Safe? The reason this type of information requires protection is that it can be used to commit fraud or to steal an individual’s identity. Depending on what a thief is trying to accomplish, he will need varying amounts of information. To open certain accounts all you need is an email address, while others require a name, address, date of birth, a social security number, and more. It’s also important to consider that accounts of all kinds can be opened over the phone or via the internet without having to go in person to an office. This leaves room for criminals with enough stolen information to open bank accounts or file claims using another individual’s information. How Can My Personal Information Be Compromised? There are several ways this type of information can be compromised. If you store your information on your computer, digital files can be hacked and accessed by criminals—your information becomes especially vulnerable if you are using public wifi. If you keep physical files (bills, receipts, a physical copy of your birth certificate, a social security card, lease information, etc.) these documents can get stolen if your home is broken into. A common misconception is that burglars are just looking for jewelry or expensive electronics, but if they get their hands on your personal information they can sell it for a large profit. If a criminal is fraudulently using your information, you might not even know it. They may not use the credit card you already own to make purchases (in which case you might catch them by looking at your purchase history). 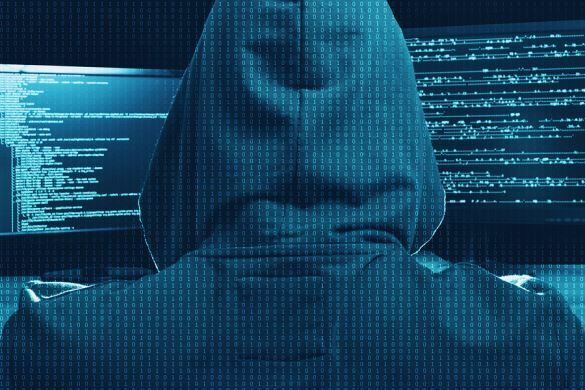 Most often, criminals open up new, separate accounts using the victim’s information, leaving the victim unaware of the damage that is being done until years after the fact. In that time criminals can rack up a lot of debt. The best way to protect your personal information is to put as little of it as possible at risk. Keep a minimal amount of information stored in a single, highly secure area. This goes for electronically stored data as well as physical data. And remember, if you have stored sensitive information at any point on a hard drive, thumb drive, or any device, it will leave a footprint that can be accessed with simple software. The best way to ensure your PII stays completely safe is to physically destroy all expired files and devices. Electronics destruction services can shred or degauss your devices to ensure the information once contained on them can never be accessed. Paperwork, on the other hand, can be shredded via several different services. 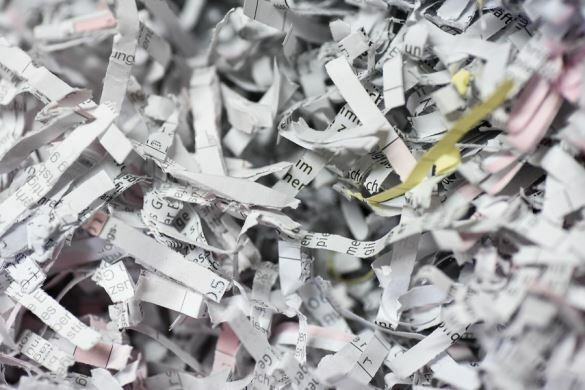 Depending on the volume of documents you have to shred and the level of convenience you require you can have your files shredded onsite or offsite, or you can drop them off at a shredding center. Shred Nations has a nationwide network of destruction professionals who have helped millions of customers keep their private information secure. No matter how much material you have, and no matter what format it is in, we can help you find a provider in your area who can handle your destruction project. Call us today at (800) 747-3365 or fill out our form to get a free quote from providers near you.